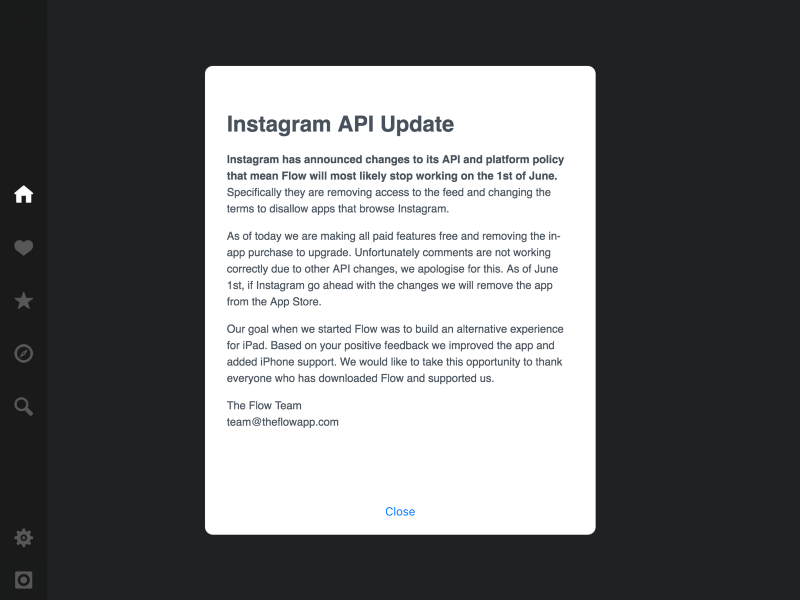 Starting as of yesterday, Instagram’s new API-changes came into play. Instagram announced this step 6 months ago, but made it immediately clear where this was headed: More control over who’s using data from instagram. When are the changes going to take effect? From Instagram’s point of view (and in their words) that meant of course a better user experience for everyone. Just read their blog-post on the planned updates — there is no use of words excluding anyone. 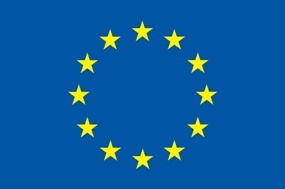 What apps are going to be allowed to further use the API? Of course this is Instagram’s right to do — it’s their data. Well sort of. But as in many cases making data less accessible also means the (near) death of third-party applications, some good some bad. Especially in this case, where Instagram prohibits access for apps using names including words like “Insta” or “Gram”. In this particular case, it means the end of some very useful services, either completely or at least as they were. Here are three examples, that were very helpful for media monitors (and some of my personal favorites). 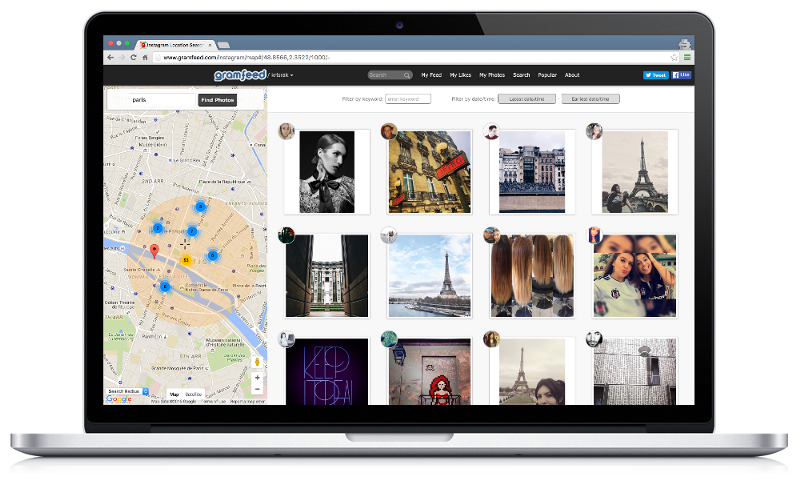 Gramfeed was not what you’d call a beautiful app or a UI-designer’s dream, but at least a helpful tool to monitor and search instagram from your webbrowser. Due to the new regulations they had to change their name (they are now called picodash) and limit the features of the service. There is no more access to the Instagram feed and they can’t show popular posts and following/follower lists anymore. The service is also not freely available anymore. Flow was a well made Instagram app to monitor and discover the network on your iPad. As Instagram hasn’t bothered to build its own iPad version, Flow was a really nice alternative for a bigger screen. When you open the app today, a message is shown, that the service will most likey be discontinued to the API changes. The app has already been removed from the app store and is not loading any images anymore, when trying to use it. 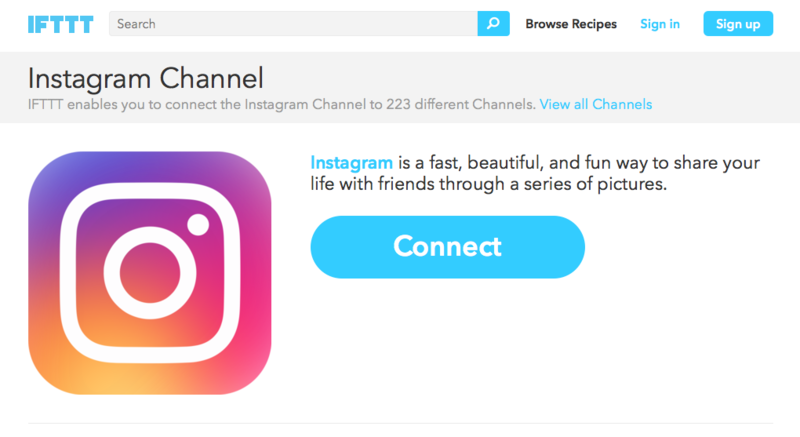 Probably the biggest loss (imho) is the limitation of the IFTTT integration of Instagram. IFTTT is, as many probably know, a great service to create connections between different online applications, to automate ‘your personal internet’. You can still use Instagram as a trigger, but it is now limited to your own actions on the plattform, still allowing you to automate photo backups to dropbox or flickr. But the actual monitoring functions, e.g. as in sracping Instagram for pictures published under a specific hashtag, are no longer available. And that is a real pitty. Why this matters (to us)? Instagram has never really been a tool to easily use by devices other than your smartphone. The ways of monitoring it professionally are limited (to some third-party apps), scheduling isn’t possible in an easy way*. Allowing outside-apps to tap into the data and building on that has closed gaps in the use of the app, that Instagram itself didn’t want to or couldnt’s solve itself. But this incident also shows again, that Instagram, just like it’s mother-company Facebook, is keeping close control over the network accesses. This can be a good thing, as the example of InstaAgent shows. But in most cases it simply limits the usability of the network, in this case especially for media monitoring. * there are more possibilities in paid apps like hootsuite, as far as I know, which will probably still be available. This article was first published on medium by Tilman (@twone2), who is a member of this project. ← How can we automatically model human natural language understanding?